There is a growing attention for informal settlements and economies as important urban phenomena worth the attention of urban planners, designers and policy makers. 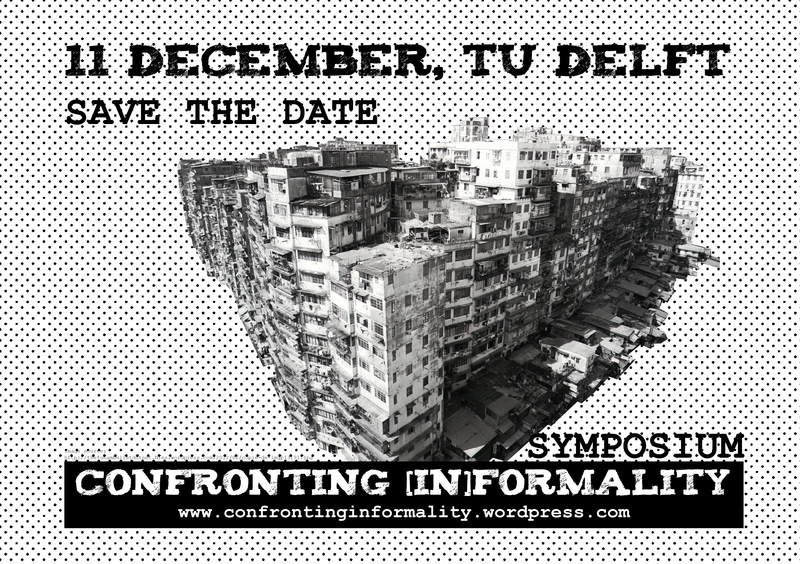 We are witnessing a big raise in studies and projects on informality by architects and urbanists. There is a general belief that the informal structures possess an untapped potential to contribute to urban development.